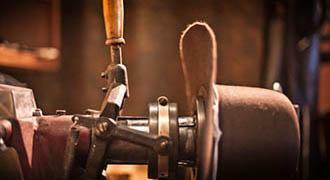 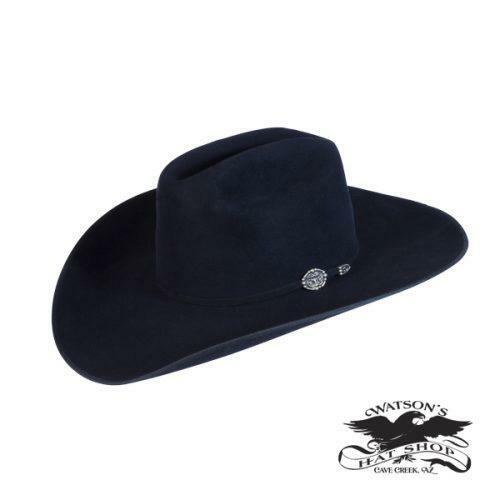 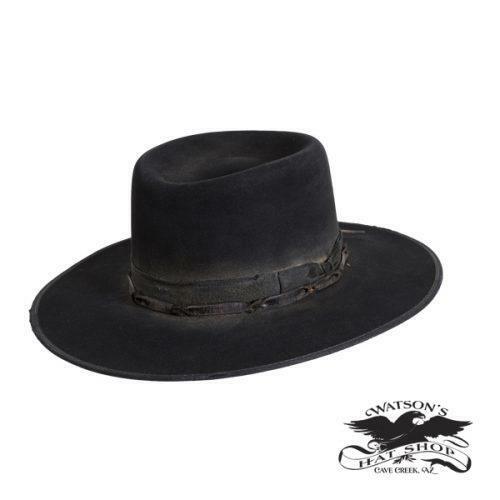 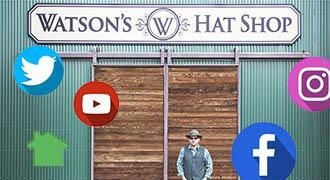 This is a classic cowboy hat style inspired by the all famous John Wayne. 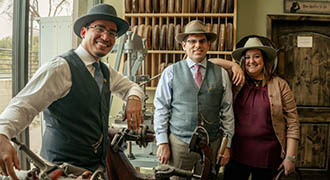 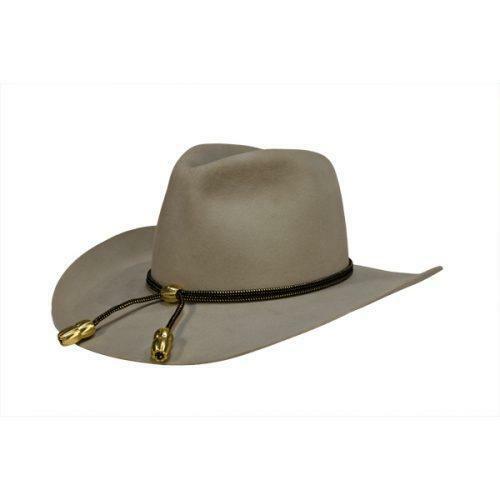 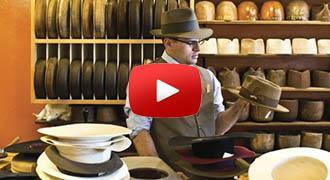 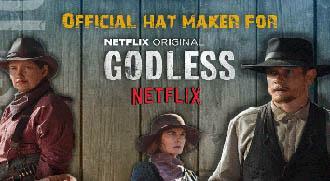 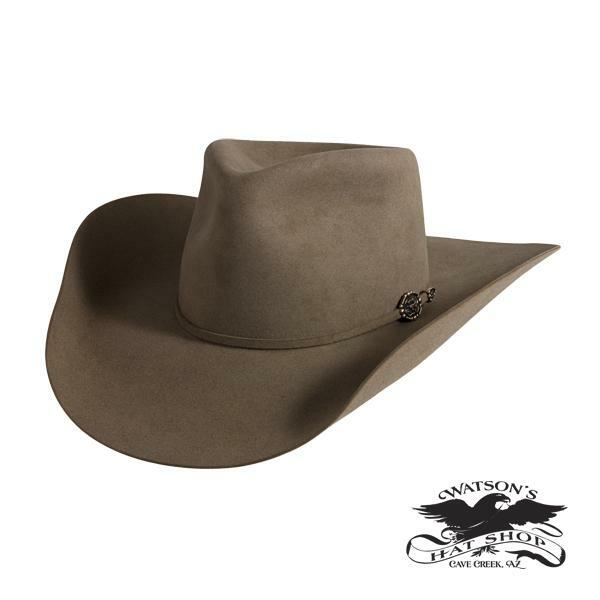 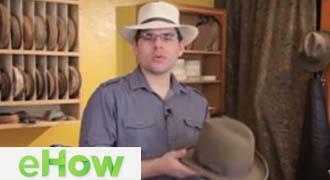 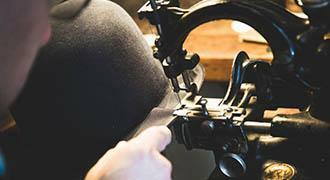 The Brim is a traditional cowboy shape. 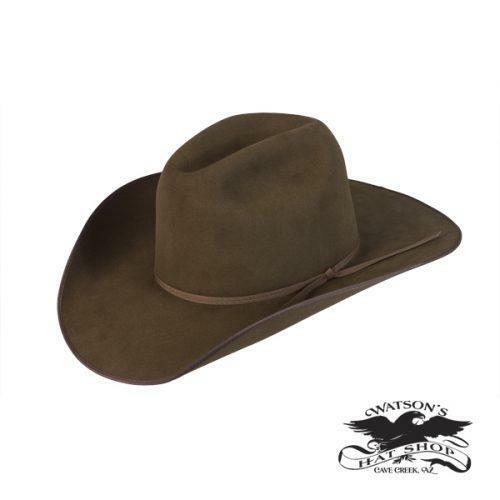 A great looking cowboy hat for any John Wayne fan.